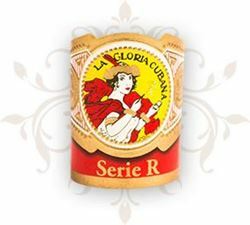 Despite being introduced in the late ‘90s, La Gloria Cubana Serie R remains one of the most innovative and popular cigars in the world of craft cigars. 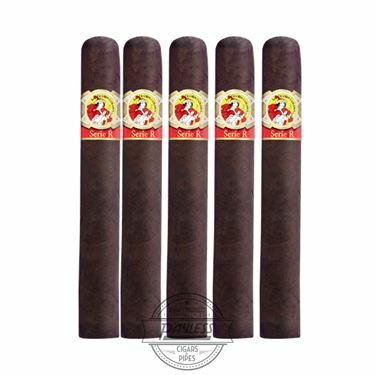 In fact, LGC Serie R is often credited with sparking the large ring gauge craze of the modern cigar market, with nearly every size in the lineup taking on a 54 or higher ring gauge! But size isn’t the only thing that matters… it’s the intense richness of the cigar that made this blend an overnight sensation. 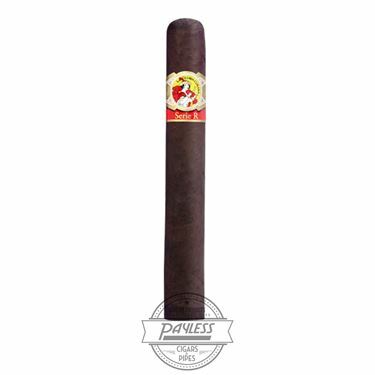 The cigars are packed with a proprietary blend of Nicaraguan and Dominican tobaccos, which have received additional aging, compared to the original La Gloria Cubana blend. 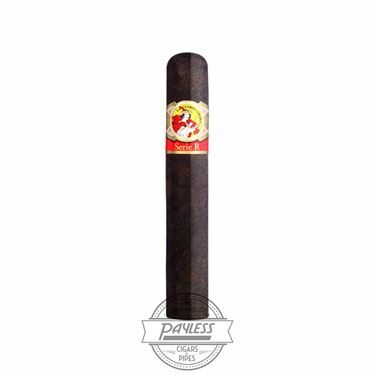 This special filler blend has been paired with a Nicaraguan binder and extra-aged Ecuadorian Sumatra wrapper (or Connecticut Broadleaf wrapper for the maduro variety), making for a strong and punchy experience, without compromising a mature complexity. 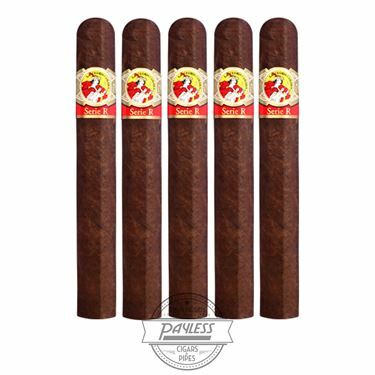 Hailed as one of the original “boutique cigars,” try La Gloria Cubana Serie R for yourself and see why this has been a staple blend in connoisseur’s humidors for decades! 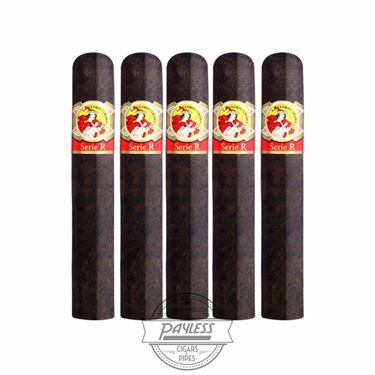 Flavors are rich and the cigars carry a medium/full body (leaning towards the “full” side), offering zesty notes of spice, hickory wood, strong coffee, and toasted caramel for the Sumatra-wrapped version; while the Broadleaf (maduro) showcases black pepper, black coffee, chocolate, and earth. 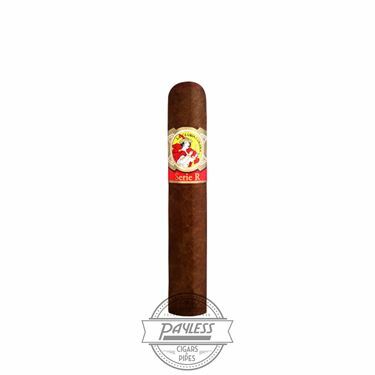 This is an intense smoking experience that is best enjoyed by the experienced smoker.